Cleaning hacks are great because cleaning is one of those tasks in life that is never ending. While cleaning can be satisfying, it’s often a drag. To make the job faster and easier, start using these 10 life changing cleaning tips and cleaning hacks. Steam cleaning your microwave is super easy. All you have to do is fill a glass bowl with water, and then, add lemons to it. Microwave the combo for about three minutes and let it steam for around five more minutes. The steam will loosen up the grime and baked-in food. After cooking the water and letting it steam, just wipe it down with a clean rag. Cleaning tips include removing stains from your fabric furniture with homemade upholstery cleaner. 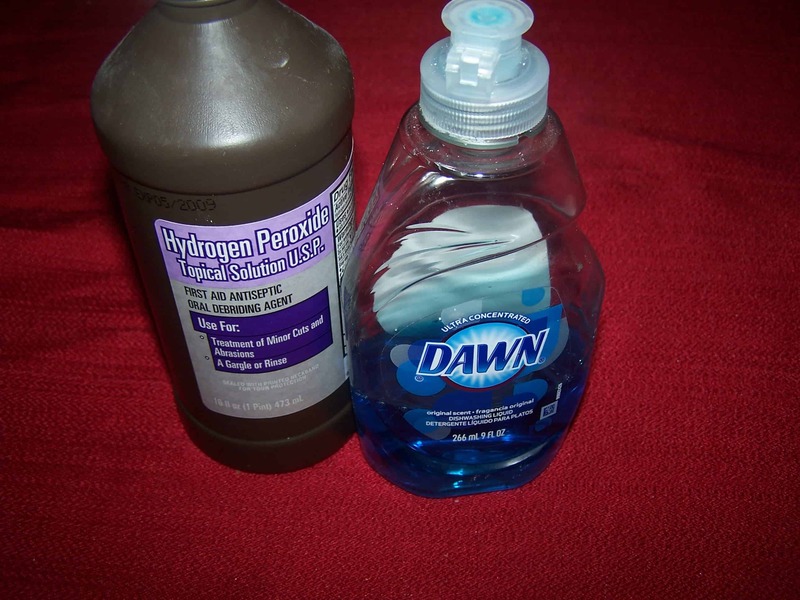 Mix ½ cup of Dawn dishwashing soap with a cup of hydrogen peroxide. Add the mixture to a spray bottle. Then, apply it to stains and scrub them away. If you need cleaning products, head over to Amazon. 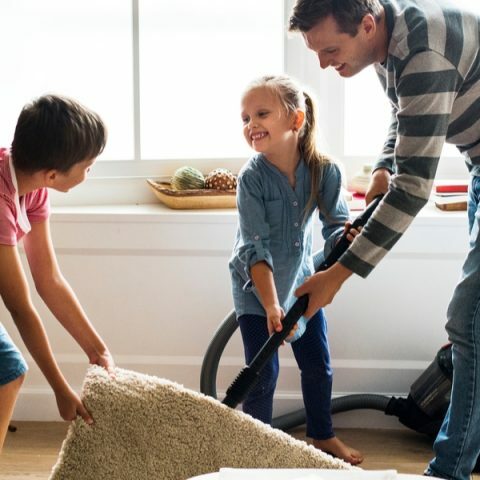 The site has everything you need to keep your home clean. To get rid of mildew, combine equal amounts of water and baking soda to form a paste. Apply the mixture over grout and scrub it until the mildew is gone. Bleach is another product that will take care of mildew. Cleaning hacks include a little prep work to remove oven grime. 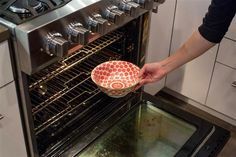 To make your oven clean and shiny, place ½ cup of ammonia in a glass bowl and store it in your oven. Allow the substance to sit in the oven overnight. The next morning, you should be able to wipe the grime away. An old sock is the perfect blind cleaning tool. Just slide it over your hand and start wiping. You’ll appreciate being able to clean the dust and grime from each slat. Television remotes are one of those things that most people forget to clean, making them especially dirty. Cleaning hacks include getting rid of the germs on yours by squeezing a small amount of hand sanitizer onto a towel and wiping down the remote’s surface. 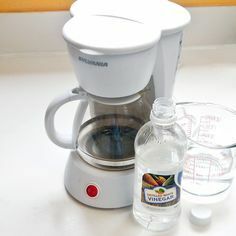 To clean your coffee maker, fill the appliance with equal parts water and vinegar. Just turn it on and run the cleaning mixture through two or three brewing cycles. 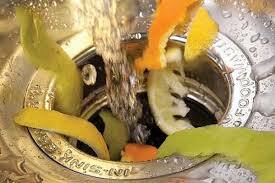 The garbage disposal is another appliance that is easy to overlook until it starts to smell. You’ll need lemons and ice to deodorize it. 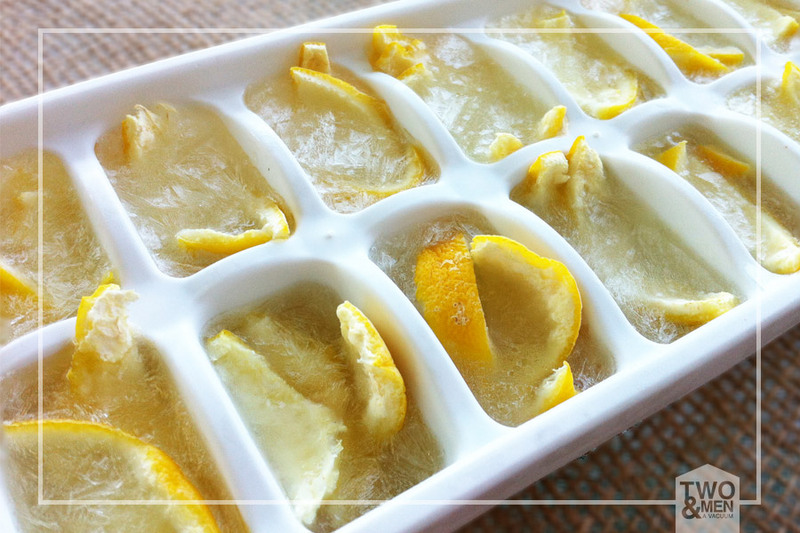 Cut up a lemon rind and place pieces of it in each section of an ice-cube tray. Add water and let the combo freeze. Once frozen, dump the cubes down the disposal with the faucet on and let them clean the disposal for you. When it comes to cleaning tips, few are easier than removing pet hair with a squeegee. The rubber blade is perfect for gathering up the pet hair on your floors and furniture. If you need pet supplies, be sure to stop by Fur Haven Pet Products. 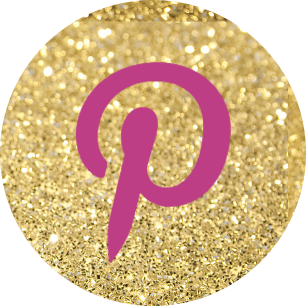 The site features bedding, litter boxes and other animal accessories. To clean the dust from your ceiling fan, just slide a clean pillowcase over the blades. As you slide the pillowcase off, you’ll remove the dust will little mess.